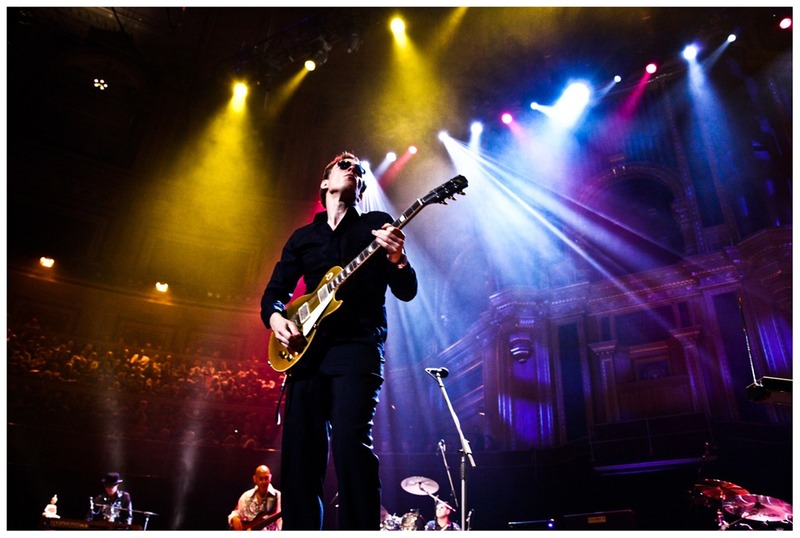 The two night show at the Beacon Theatre will be released as Bonamassa’s fourth live concert DVD, following a hugely successful DVD release “Joe Bonamassa – Live At The Royal Albert Hall” featuring a special guest appearance from Eric Clapton. “Joe Bonamassa – Live at the Beacon Theatre” DVD is set to release early 2012. Bonamassa collaborated with John Hiatt on the album Dust Bowl and most recently, with Los Angeles-based singer-songwriter Beth Hart, known for her raw and powerful blues-rock sound, on a record called Don’t Explain, released Sept. 27, 2011 through J&R Adventures. Don’t Explain features Hart’s interpretations of ten classic songs first made famous by artists including Billie Holiday, Etta James, Tom Waits, Ray Charles, Delaney & Bonnie, Bill Withers, and Aretha Franklin with Bonamassa on guitar. Fans can get a free download of the first single “Well, Well“. Ask us the fans next time. You call it “a shock” ? Went with my family to see Joe in Cleveland at the State Theater, we couldn’t afford the great seats so we probably got the last seats sold in the balcony. Well we are so glad that it worked out that way, because we got to stand and groove to his incredible gifted, energizing and inspirational experience. He is so incredibly moving and thankfully does not have to resort to backdrops, dancing girls, and costume changes. I was fortunate enough to be married to a musician in the 1970s. The band toured all over the world as backup to hugely popular bands, as well as becoming headliners themselves. I never had to buy tickets to shows. As the years have gone buy people have come and gone, I have been content just being a listener of music. Until Joe Bonamassa —not only did I have to go I had to have my family share the experience too. Thank You, Joe for being the real deal.